Throughout this planning process, I’ve found it difficult to express how important planning for our marriage and joining our families is to me, and it is nice to see that people understand. People get it. And while we may get caught up in the wedding planning as a process, I’m thankful for understanding friends and family who know that marriage is beautiful and sacred–that a wedding is a tiny glimpse into the joy that is to come. I’m thankful for this week of planning with my friends and family. 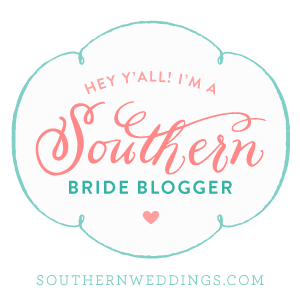 I’m thankful for sweet vendors and wonderful wedding planners. But what I can’t forget is that I’m also thankful that when I fly back to Texas, I have a loving fiancé to celebrate life and family with. 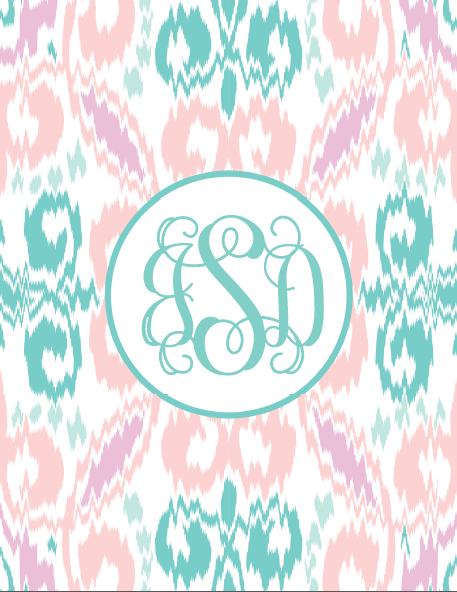 I have someone who gets me and wants to grow with me–beyond January 3, 2015. I believe the path God set before us did not start with an extravagant wedding day, nor will it end there. However, that day will give us a time to gather with friends and family and celebrate the work that God is doing in our lives together. So while I continue to plan and prepare for that day, I will also continue to plan and prepare for my marriage. 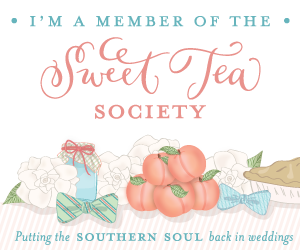 The Sweet Tea Society is comprised of a network of brides, wedding planners, vendors, and Southern Weddings Magazine, united in the belief that marriage is about more than one day–it’s about life and family. For more information, click here.